At Air Comfort Solutions we believe that regular AC tune ups are beneficial. Tune ups help prevent costly repairs, save money on energy cost, and help your air conditioner last longer with better efficiency and performance. Here's the bottom line: tune-up your unit and keep money in your pocket. Your Air Comfort Solutions specialist will handle all these important tasks during your air conditioning system tune up and answer any questions you have about your equipment. 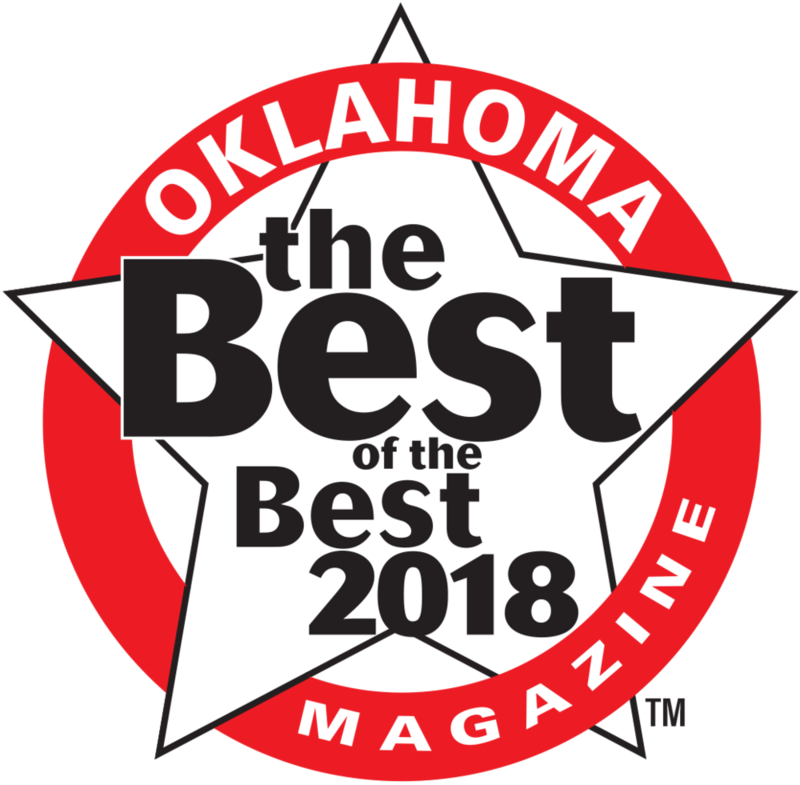 Make the winning call and contact Air Comfort Solutions at (405) 721-3740 in Oklahoma City or in Tulsa at (918) 743-2300.